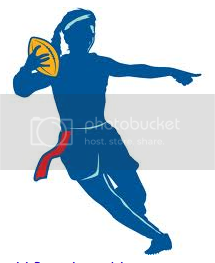 Adult flag football, spring and summer registration is now open. Get your friends together and sign up as a team or sign up as an individual and they’ll find a team for you. Individual registration includes team shirt.